But shamed we Brits were by all this nonsense. 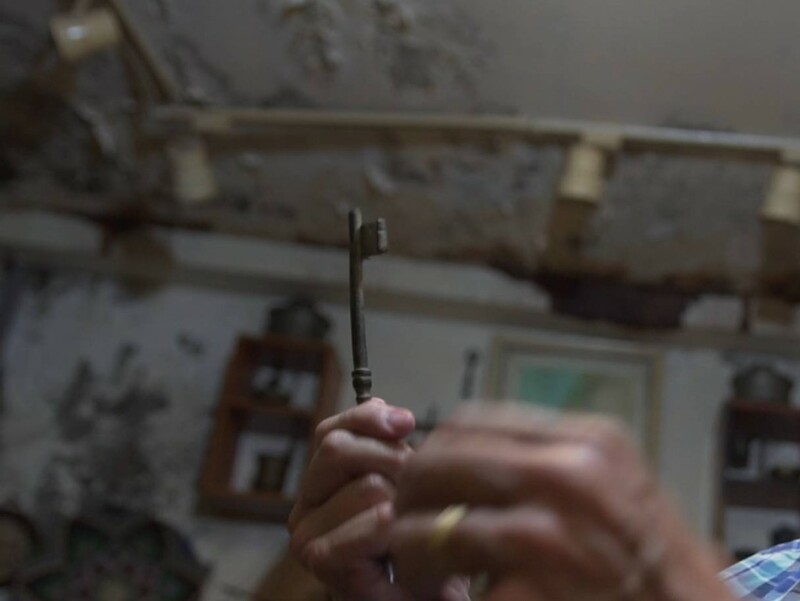 Khatib blames us for the Palestinian disaster and points to the keys. “You did this,” he says, smiling in complicity because we all know the history of the 101-year old Balfour Declaration, which declared Britain’s support for a Jewish homeland in Palestine, but referred to the majority Arab population as “existing non-Jewish communities”.